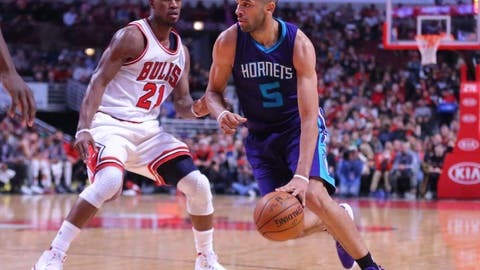 On Monday night, the Chicago Bulls came out victorious 118-111 in a dramatic, come-from-behind victory vs. the Charlotte Hornets. 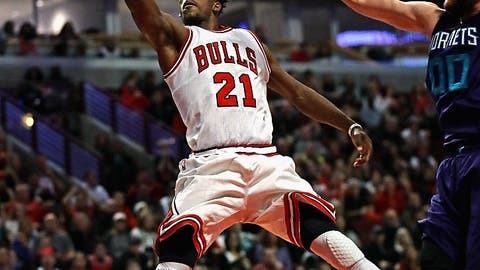 Butler’s 52 points is the most scored at The United Center since Michael Jordan, who had 53. In addition, his 52-point game moves him into second place on the list of Bulls players who have recorded 50-point games while in a Chicago uniform (2). Who’s in first place, you ask? Jordan, who had 30 of them.